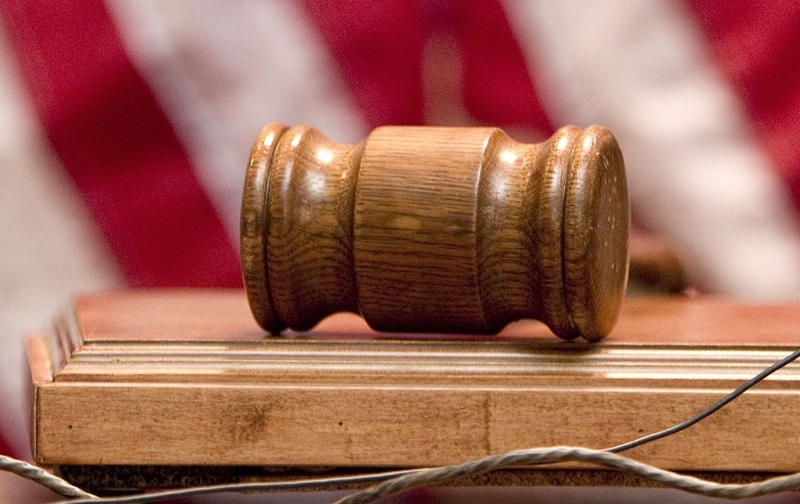 Though its challenge to the DOL fiduciary rule was denied, the National Association of Fixed Annuities will appeal the U.S. District Court ruling. Will this set up an appellate split that might prompt the Supreme Court to hear the case? The National Association of Fixed Annuities, the trade organization that represents 85 percent of the fixed annuity market, said it would appeal the ruling from the U.S. District Court for the District of Columbia that upheld the Department of Labor’s fiduciary rule.